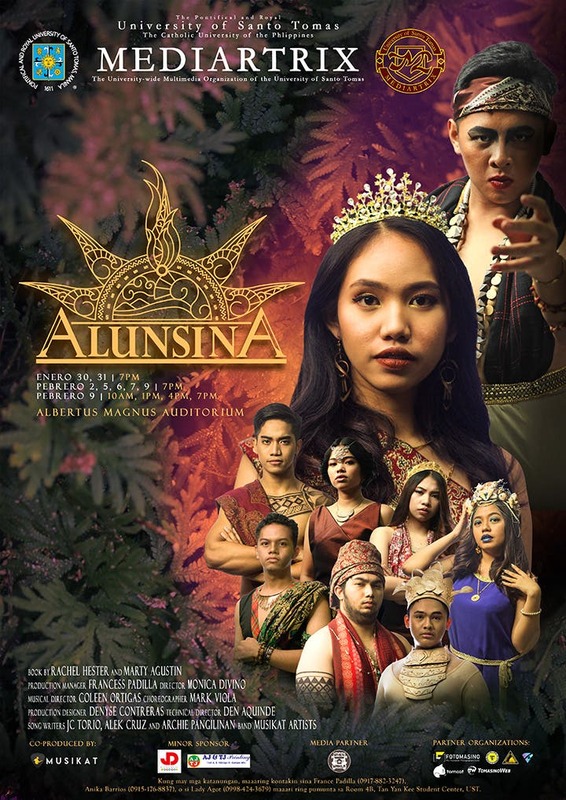 Mediartrix features Filipino mythology presents in new musical production "Alunsina"
Mediartrix, the official multimedia organization of the University of Santo Tomas, is now on its 22nd year. The organization will once again be staging a new play titled “Alunsina” as the original minor production for this school year 2018-2019. Originating from the province of Panay, the play is based on the creation mythology of Tungkung Langit and Alunsina. 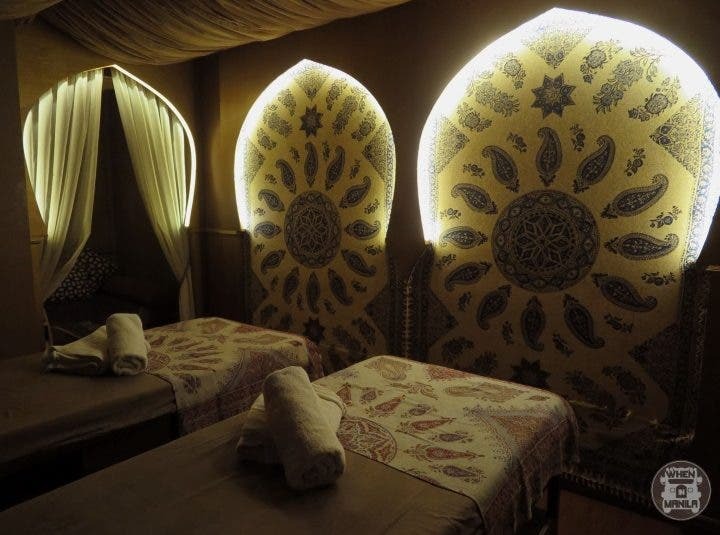 Set in modern Manila, the production is set to offer a contemporary interpretation of the myth. Alunsina was famously perceived as a vain and jealous goddess who eventually ran away from the heavens and from her husband Tungkung Langit. However, in the play “Alunsina,” this famous perception of her will be challenged as the story will revolve more around Alunsina and her self-discovery, and as she goes through the path of becoming a savior. The story of “Alunsina” will then be showcasing highlights of women empowerment and self-discovery. Directed by Monica Therese Divino, and managed by Francess Anne Padilla, “Alunsina” will be running from the end of January to the first week of February, with January 30, 31, February 2, 6, 7, and 9 as its respective show dates. The shows will be held at Albertus Magnus Auditorium at the University of Santo Tomas. Kenny Rogers Live in Manila this August for Final World Tour!